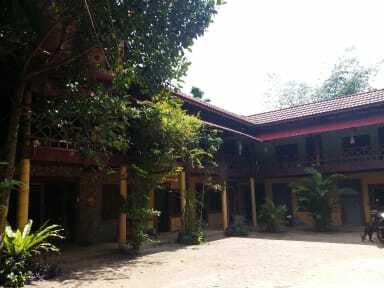 Khmer House Hostel is a nice place to relax and very friendly place. Helpful staff will provide all the information you need. 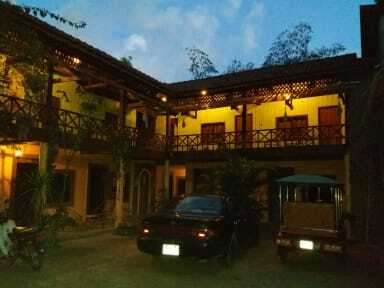 Khmer House Hostel is a lovely place for your Holiday and also has a Restaurant and Bar On Site too. It is great location and can arrange every thing for you as you need. Scooter and Bike Rentals are Available and we also have a Restaurant at the Crab Market. The name is KEP SUR MER.